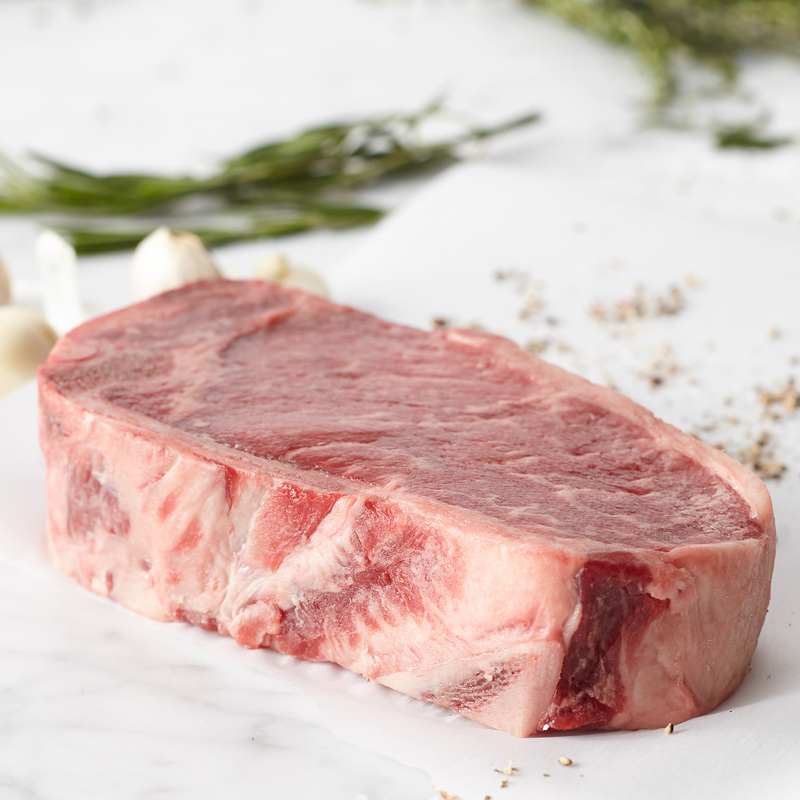 For the steak lover, the gift of a restaurant-quality cut is always the perfect gift, especially one they can enjoy in their own kitchen. 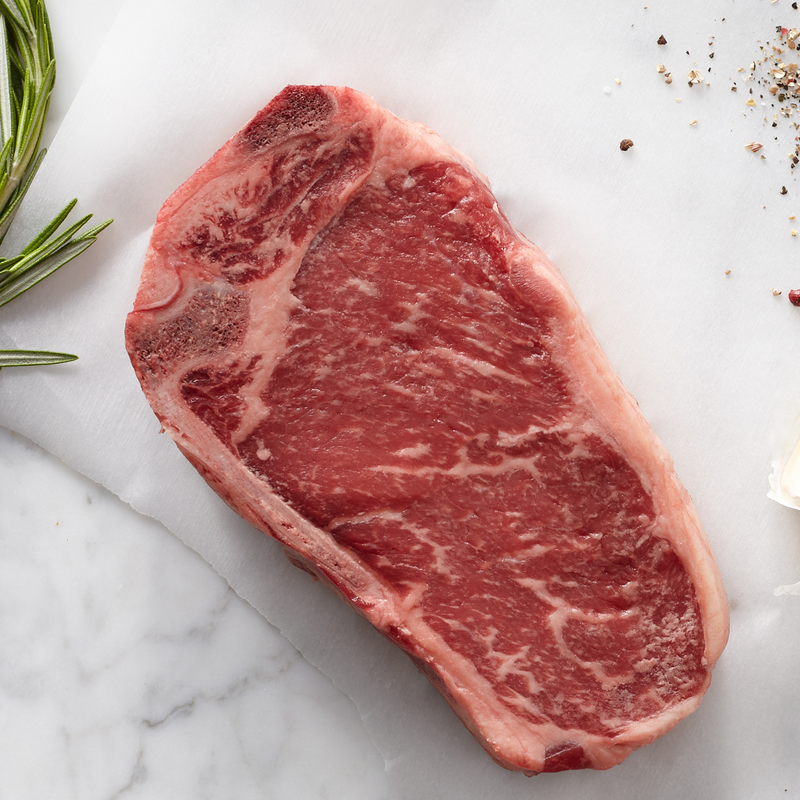 Our Bone-In New York Strip Steaks are center cut, thick, and well-marbled for superior flavor. 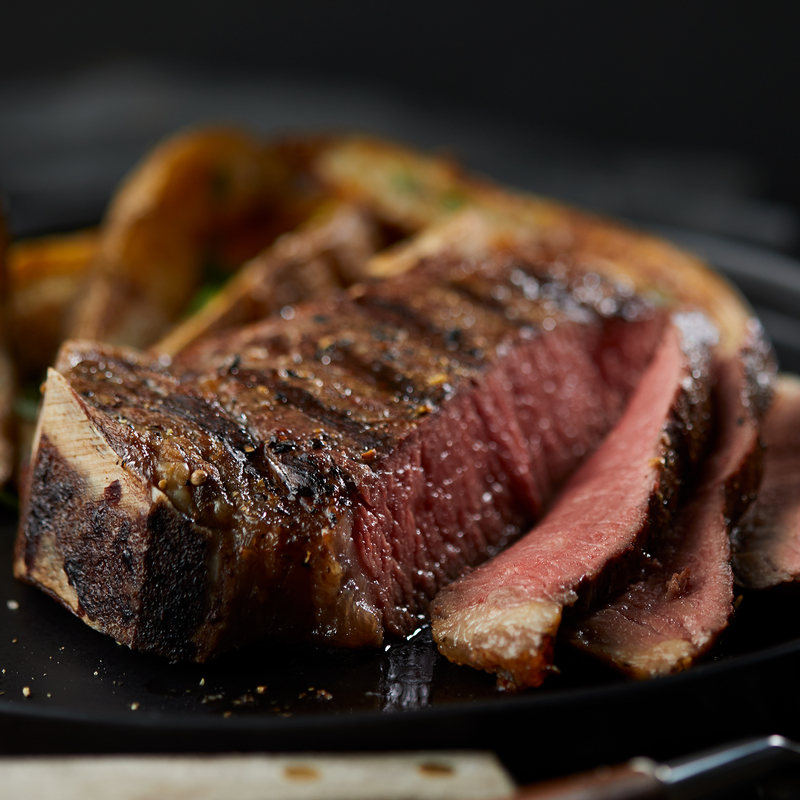 Product of the USA. Ships frozen raw.